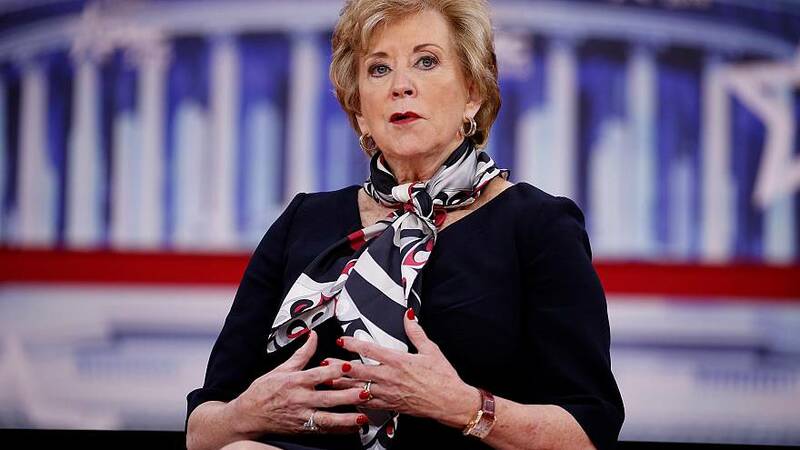 Small Business Administration chief Linda McMahon is expected to announce as early as Friday that she's stepping down, an administration official tells NBC News. McMahon, a former World Wrestling Entertainment executive, had been in the position since February 2017. She has enjoyed consistent praise from President Trump, who seemed to connect with her based on their shared background as relative political outsiders who spent decades building businesses. Throughout McMahon's tenure inside the administration, she remained relatively scandal-free. McMahon's departure, first reported by Politico, will leave the Trump administration with yet another key vacancy.